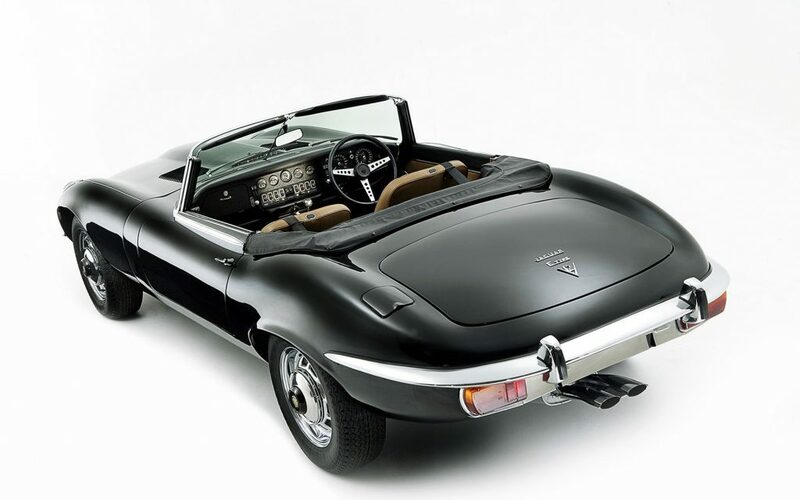 The Jaguar E-Type was introduced in 1961 to universal acclaim. 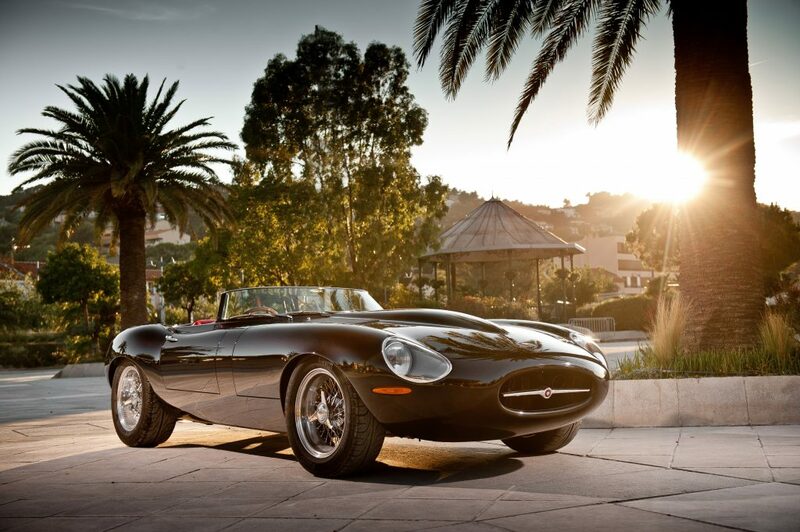 Famously praised by Enzo Ferrari as the most beautiful car in the world, the original Series 1 E-Type was produced until 1968. That’s when a facelift model in the form of the Series 2 was introduced. There were minor changes from the Series 1, mostly to comply with new US legislation. The Series 2 was produced until 1971, when it was replaced by the Series 3. No mere facelift, the Series 3 introduced a whole new engine, Jaguar’s first V12. There were numerous other changes, including making the car bigger and of course heavier. Purists never liked the Series 3 as much as the previous versions, they always considered it more of a grand tourer than a true sports car. The V12 badge on the trunk lid says it all. These days the Series 3 has enjoyed a bit of a renaissance. 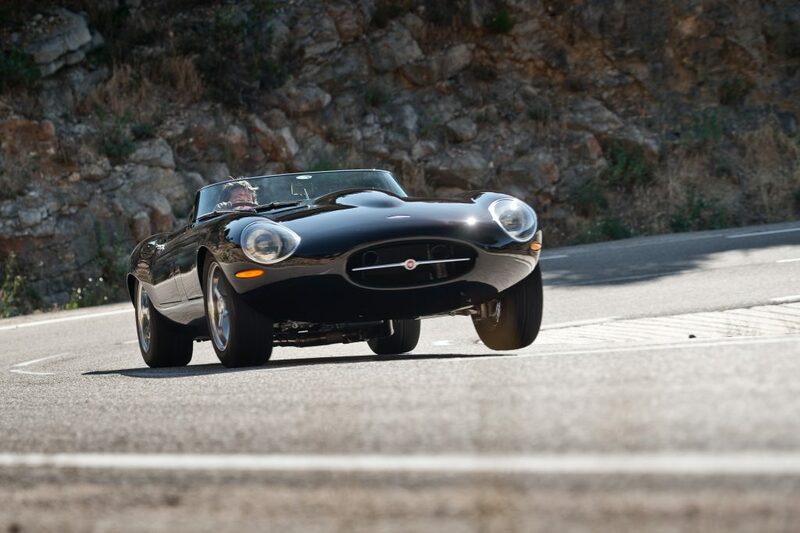 People are restoring Series 3 E-Types to full originality and to concours standard. Inevitably, some people have decided to take it even a step further. E-Type UK’s updated and improved Series 3 E-Type. 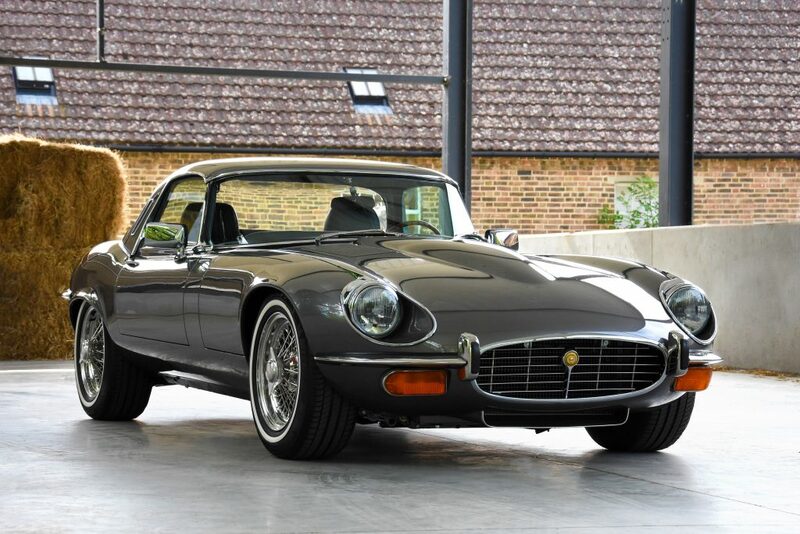 UK-based E-Type restorers E-Type UK have created the above car for a client. It looks almost like an original Series 3, but includes many under-the-hood upgrades. Speaking of the hood (or bonnet), it’s bespoke and made out of alumin(iu)um. The car has upgraded brakes, better cooling, a reworked suspension, and of course a five-speed manual transmission. The engine capacity was increased from 5.3 to 6.1 liters, and the original Stromberg carburetors were replaced with an electronic fuel injection system. There are articles in Auto Classics and Torque featuring this car, with more pictures. Rear view of the E-Type UK Series 3 E-Type. Then there’s the approach taken by the UK company Motor Legends. They’ve announced a re-imagined Series 3 E-Type with, among other things, an all-alloy 9.2 liter naturally aspirated V12 engine. 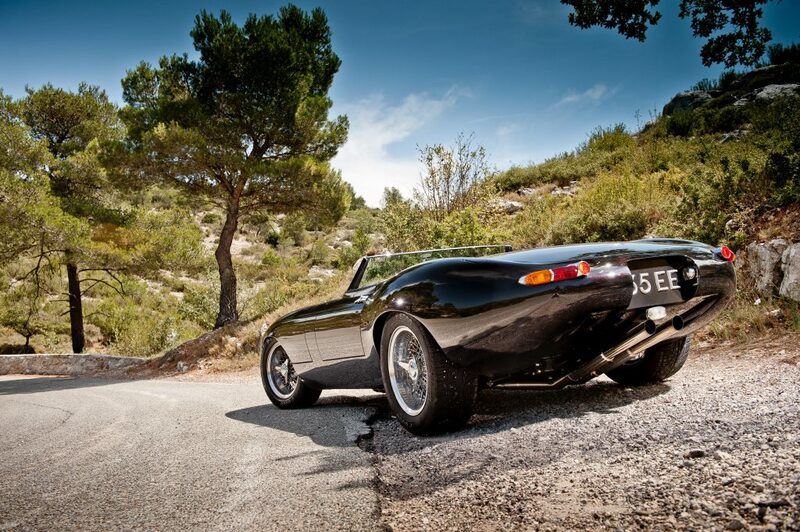 With a claimed output of 1,000 hp, this brings their Series 3 E-Type squarely into supercar territory. Unfortunately, we have no pictures of this creation, but according to Jaguar World the company is busy building a couple of demonstrators. 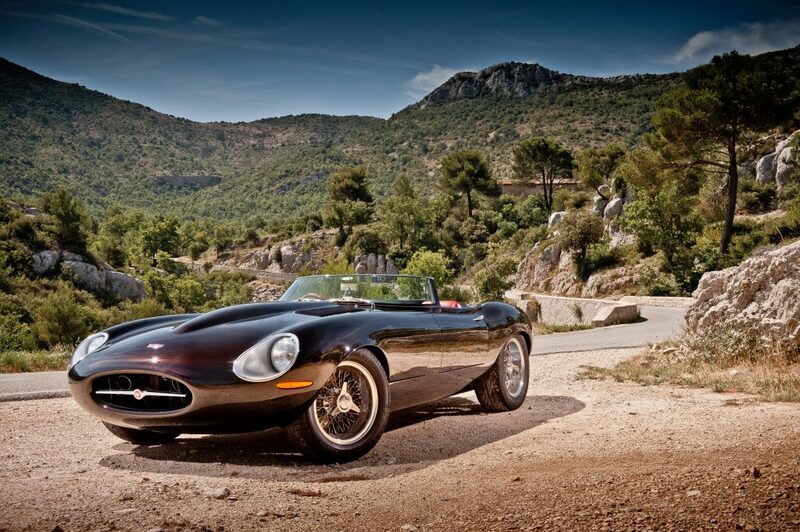 No article on modern interpretations of the Jaguar E-Type would be complete without a mention of the Eagle Speedster. The hind quarters of the Eagle Speedster. Based on a Series 1 E-Type, not the Series 3, one could argue that the Speedster doesn’t quite belong in this lineup. That’s fine. 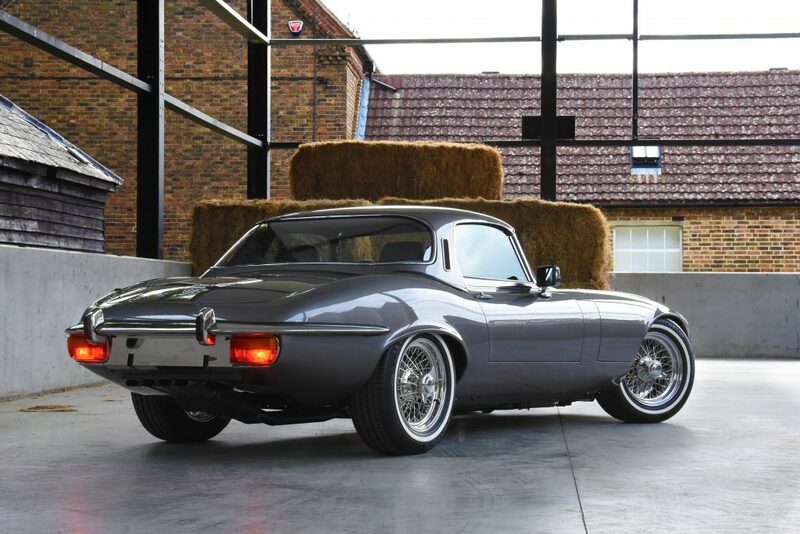 But as a modern re-imagination of the E-Type, you have to agree it’s in a class all of its own. Just look at it. Spaceship. They should have called it the Eagle Spaceship. 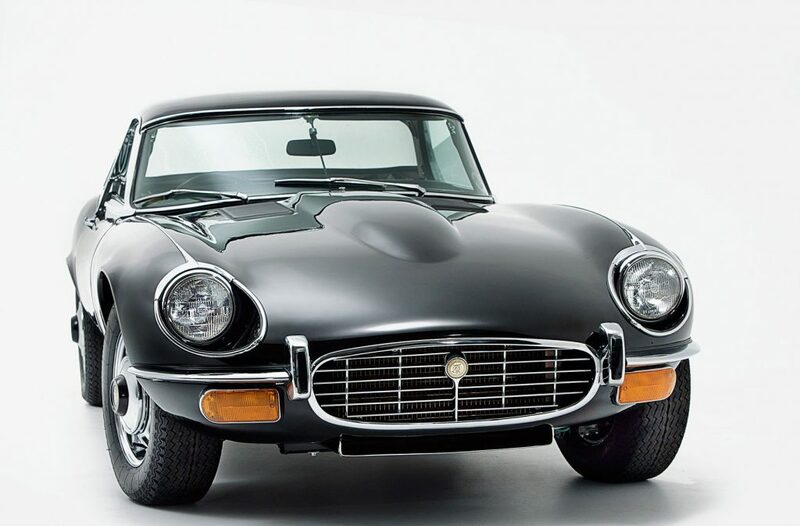 If money was no object, and you could pick and choose, which modern take on the classic E-Type would you want? The Eagle SpaceSpeedster lifts a wheel in a tight corner. 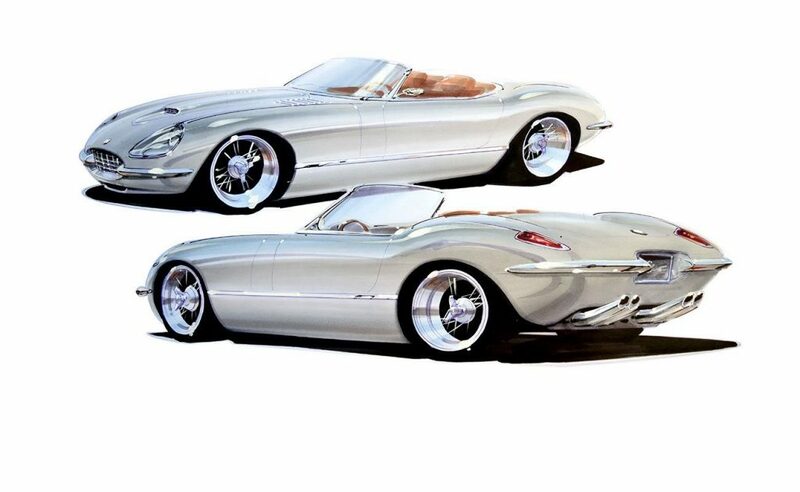 UPDATE: Another modern take on the venerable E-Type has come to light, this time by renowned designer and builder Chip Foose. The taillights, grille, and hood in these drawings remind me of an early Corvette, but perhaps that’s just me. Or perhaps that’s the point. After all, it appears the car will be powered by an American V8 engine. Either way, it’ll be interesting to see how this build develops. You can follow its progress here.